Have you filed your 2013 tax returns yet? 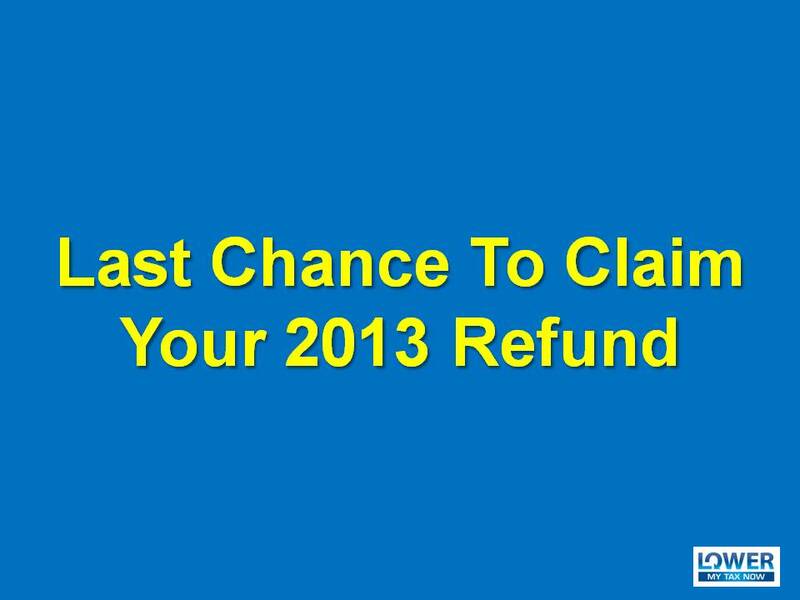 If you have not filed yet – STOP, and make sure you listen to this so you don’t lose your refund. 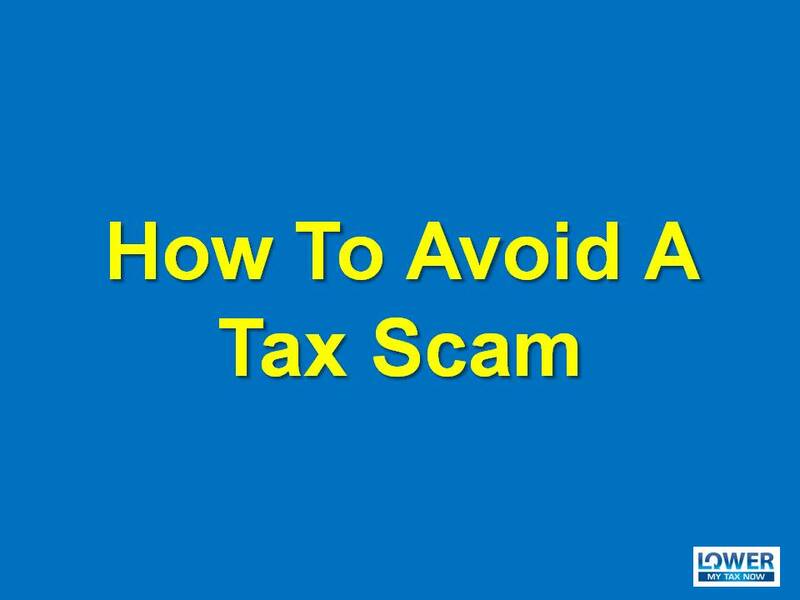 Do you know someone who got victimized by a tax scam? I got to tell you, for the victim, it’s pretty scary! Since by the time you figured out that something is not right, the IRS imposter already cleaned your wallet! So how can you avoid it? 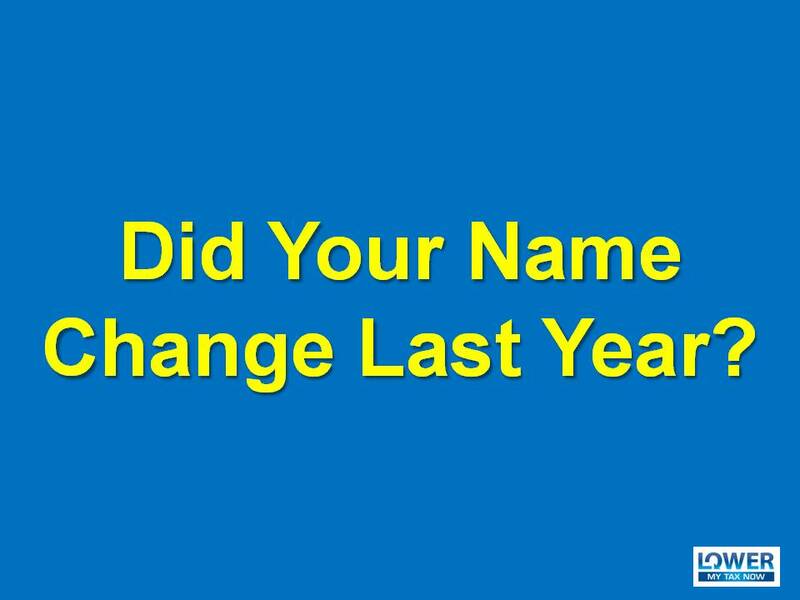 Did Your Name Change Last Year? Did you get married, divorced or adopted a child last year? If yes, please make sure you do this important step, before filing your taxes. Did you file your taxes already? 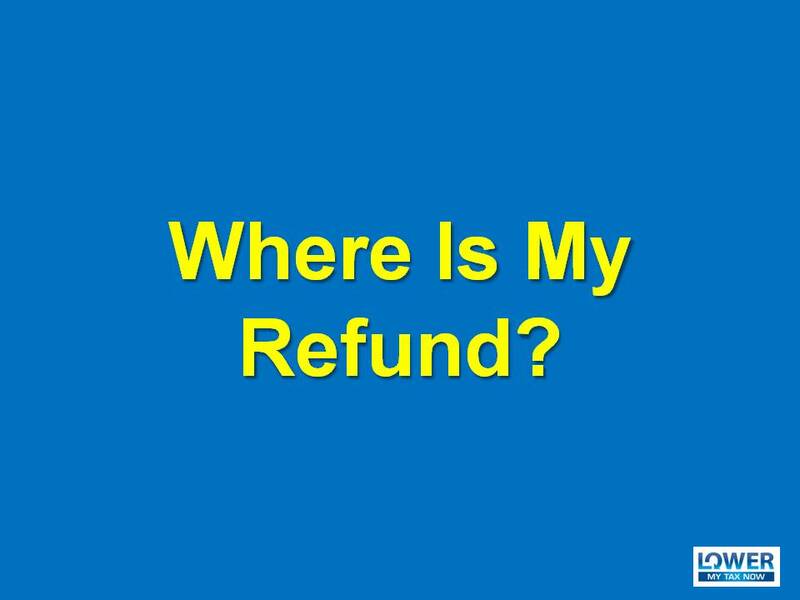 And now you are waiting and wondering how you can check the status of your refunds. The IRS normally processes most tax returns in 21 days for electronic filings and 6 weeks for paper returns….